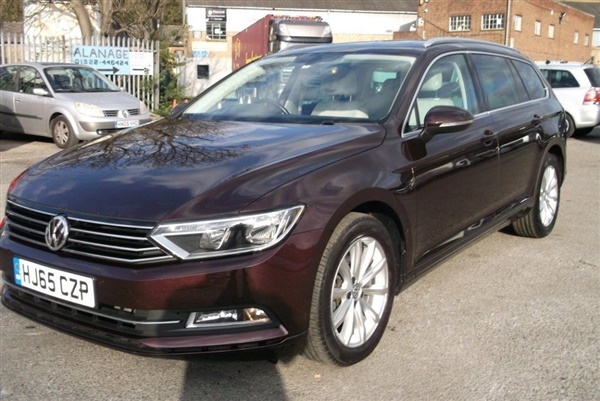 Power Steering, Electric Windows, Central Locking, Immobiliser, Alarm, CD Player, Metallic Paintwork, Alloy wheels, 2015 Volkswagen Passat TDi BlueMotion Tech SE Automatic. -One owner car. -Full Service History. -Old and new MOT's. -VW pack with instructions and service book.